While various observers have noted the possibility of Canadian interest rates increasing this year, Royal Bank of Canada chief executive Dave McKay stated that the country’s banks will not suffer mortgage losses as a result of rate hikes. And even though the first-time buyer’s market might take a hit from the recent revisions to federal mortgage laws, McKay added that healthy inbound immigration and a high demand-to-supply ratio in the country’s leading markets will keep real estate (and consequently, the national economy) healthy. 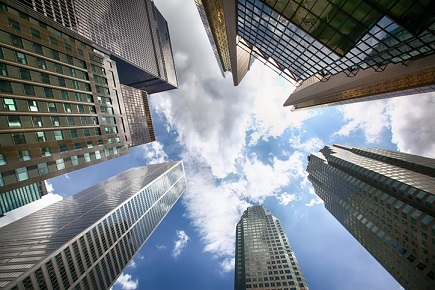 Provisions for mortgage losses are “driven by job losses… not interest rate increases,” McKay said in the recent RBC Capital Markets Canadian Bank CEO Conference. Bank of Montreal chief executive Bill Downe stated that Canada’s robust banking system will prove resistant to the worst effects of a hike. On BMO’s part, approximately 56 per cent of its mortgages have default insurance, while the uninsured part of the book has an average loan to value of 54 per cent. “So there’s an awful lot of equity [behind BMO’s mortgage loans],” Downe told the Financial Post. However, Trump’s opposition to the North American Free Trade Agreement (NAFTA) might prove troublesome for Canadian banks with operations in neighbouring countries—for instance, Scotiabank, which serves both Canada and Mexico.